The Bernie Banton Foundation was founded in 2009 by its’ CEO, Karen Banton, the widow of Bernie Banton AM. It is an Australian national (New South Wales based and registered) mesothelioma cancer, and other asbestos related diseases victim support and patient related advocacy organisation, offering and providing support in all Australian states and territories, and in New Zealand. The Foundation is an independent, apolitical, not for profit organisation with authority to operate in all Australian states and territories. It is run on the ethos of hope, faith, love, compassion, patience and respect; and the values of integrity, service, accountability, empathy, knowledge and empowerment. We are a broad community family that welcomes anybody who falls within the Foundation’s realm of activity. We do not discriminate on the basis of political, corporate, union or religious belief, age, race, gender, sexual orientation or creed. 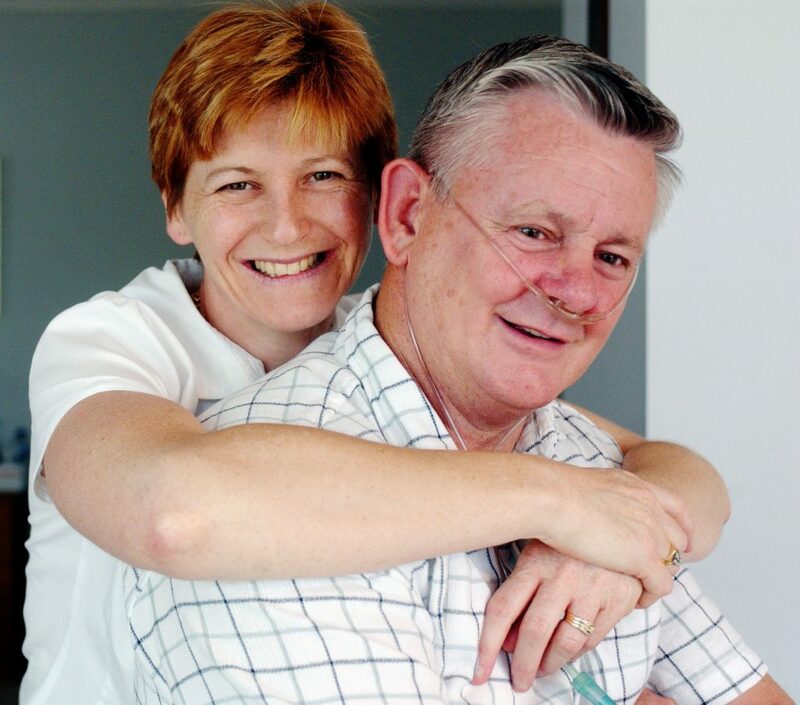 The Bernie Banton Foundation provides all support orientated matters including asbestos and other harmful dust exposure support, person based advocacy and related dust diseases awareness, education and information under the Mesothelioma and Asbestos Related Support (MARSupport) Australia banner. MARSupport encompasses sufferers, carers, family and those bereaved in every state and territory of Australia, and in New Zealand. Direct contacts (or conversations) of a support nature, including our Asbestos Disease Support Helpline number in the 1000s per year. These figures do not include social media, bulk mail outs, function or workshop numbers. We are active online via our comprehensive website and social media support, awareness and information platforms. MARSupport provides asbestos awareness and educational information regarding asbestos, online via the Asbestos Awareness Information tab. The Foundation’s social media platforms, covering all sectors of the Foundation, attract in excess of 10,000 followers, with weekly reach averaging in the 10s of 1000s. We act locally though communicate globally with like-minded organisations in an effort to alleviate suffering resulting from asbestos and other dust exposure. The Foundation relies on donations; bequests and fundraising from individuals and the wider community; corporate sponsorship and a small NSW Government funded grant to survive and continue with its vital victim support, information and patient advocacy services. Any donation, bequest, sponsorship or the results of fundraising you, or a company, union or government body you are involved in can make to the foundation, is appreciated and will assist the foundation to continue to fulfill its vital mesothelioma cancer, and other asbestos and occupational dust related diseases awareness and support services. You can support the Foundation in many ways by donating, sponsoring or fundraising. The Bernie Banton Foundation holds gift recipient status with the ATO, therefore all donations $2.00 and over are fully tax deductible. Your donation of $25.00 or more will help us expand our mesothelioma cancer, and other asbestos and occupational dust related diseases awareness and support programmes. To find out how to donate to the Bernie Banton Foundation or support us by sponsoring or fundraising for the Foundation – please click here.